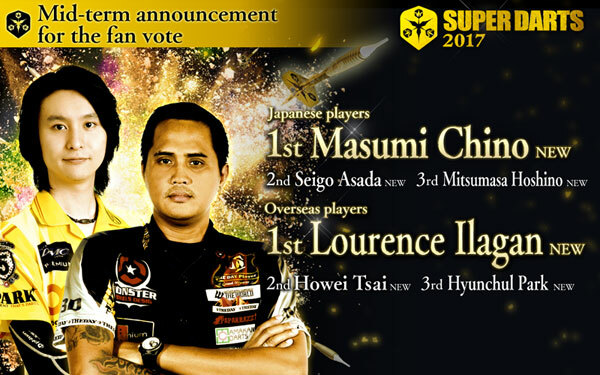 【SUPER DARTS 2017】 Fan-Voted Players Results! 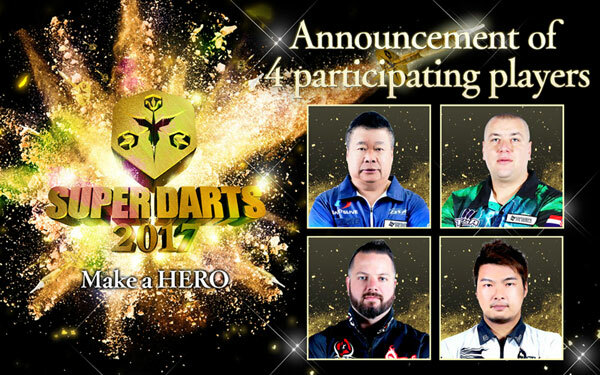 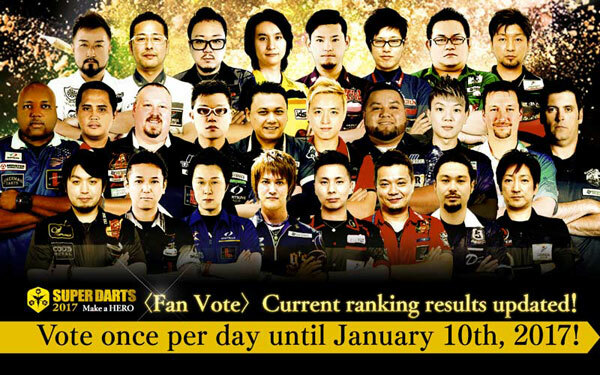 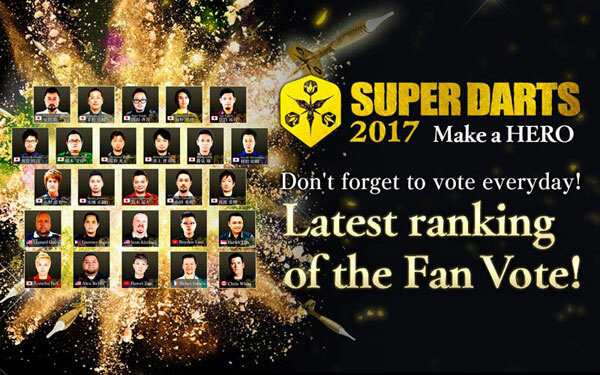 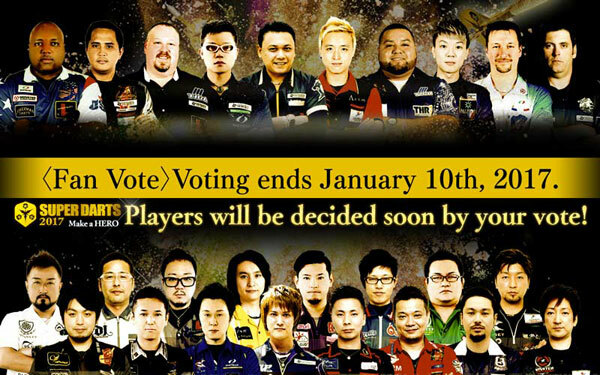 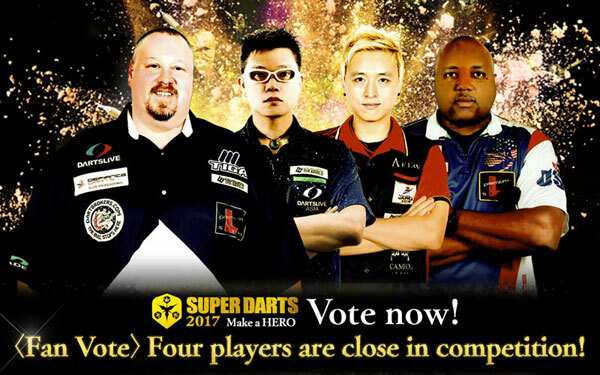 【SUPER DARTS 2017】Fan Vote ends January 10th, 2017! 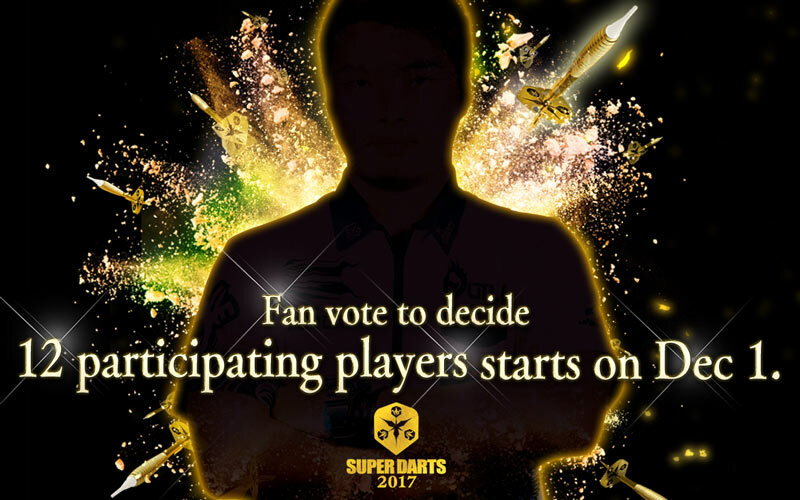 Players will be decided soon! 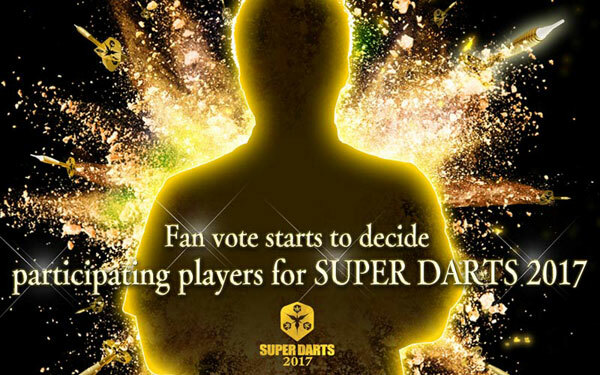 【SUPER DARTS 2017】“Fan Vote” is starting today! 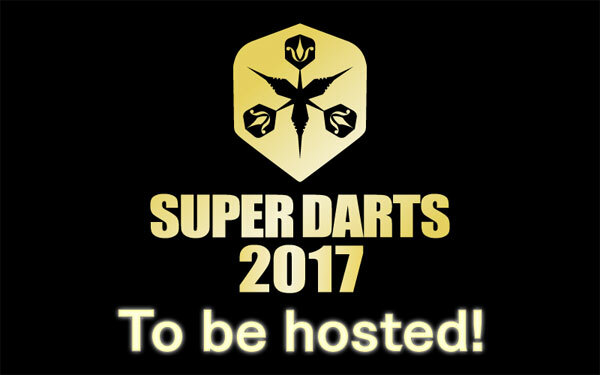 SUPER DARTS 2017 to be held!